you achieve a smile that you can be proud of! Welcome to VanMeter Williams Dentistry in Dayton! Our dentists, Dennis J. VanMeter, DMD, and Hubbell Williams, DMD, provide dental care for individuals and families alike. 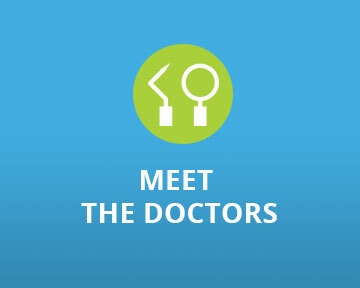 With over three decades of experience, our patients know they are in good hands, having their dental pain and concerns addressed with proven treatment. Our Dayton practice can be your dental home, providing all that you or a loved one needs to obtain a beautiful and functional smile. 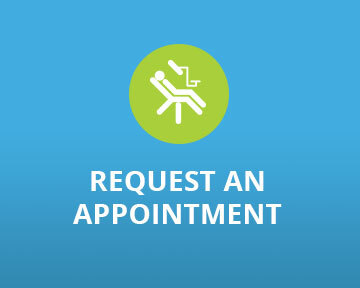 We are accepting new patients, and invite you to call if you have oral health complications. It is our mission to provide quality care in a relaxing environment, making it easy to obtain the smile you deserve. 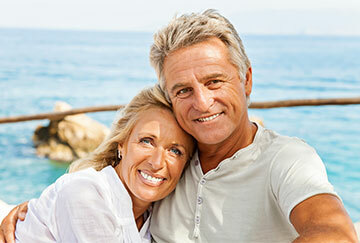 We understand that dental care is crucial for overall health, but can be costly. 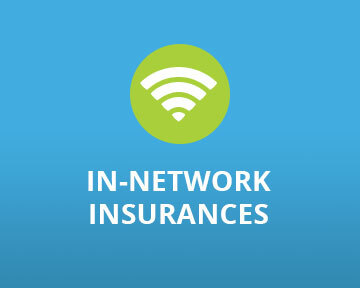 To help our patients afford care, we are in network with many insurance providers, including BlueCross Blue Shield, Delta Dental, Metlife, Ameritas, Aetna, Cigna, and many more. We also finance treatments through CareCredit and in-house plans according to individual needs. Our dentists strive to reduce the overall cost of treatment by offering multiple options to patients and not pushing one procedure over another. Our dentists are available via phone to provide personal attention when emergencies occur. We also schedule you in for the next available time, relieving discomfort and restoring tooth structure as quickly as possible. Contact VanMeter Williams in Dayton Today. Our office sees patients from all over Rhea County, helping children, adults, and seniors obtain good oral health and beautiful teeth. If you or a loved one is searching for excellent dental care with a personal touch, contact us to schedule an appointment.